Home / Data / Free browsing / Glo / New Glo Data Plans For 2018, See Prices and Subscription Codes. New Glo Data Plans For 2018, See Prices and Subscription Codes. In this post, i will show you the new Glo data plans for 2018, the prices and subscription. Bookmark this page or save offline for later reference as the needs may arise later this year. 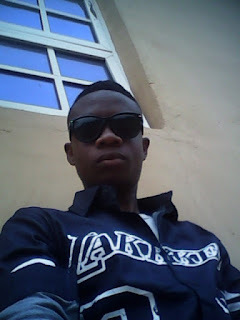 Globacom is said to be the grand masters of data here in Nigeria. Over the years, the Telecom company has been able to make their internet bundles very cheap and affordable for everyone to enjoy than any other telecommunications company. 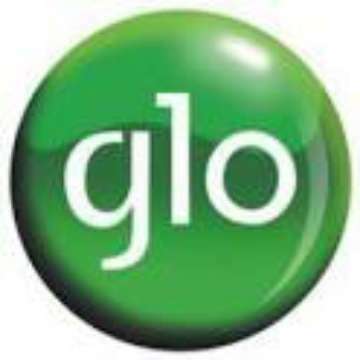 Just like other Telecom providers, Glo offers Internet service for Android, PC, iOS or any devices using Internet. The company has also been able to unleash super fast 4G LTE network connectivity in most places across the country. With this 4G LTE network, you can enjoy your internet more than being on the 3G network connectivity. Glo also offers data bundles for Android, PC, and iOS. They have daily plans, weekly plans, monthly plans and night plans. As Glo plans are the most affordable ever since, in 2018 i don't think that there will be any telecommunication company to beat them. If any network should come with something more better, I believe Glo will strike back and release better offers. Note that this data plans works well on any devices with internet-enabled. ⏩ 30MB for ₦50 valid for 1 day, dial *127*14# to subscribe. ⏩ ₦100 for 100MB valid for 1 day , dial *127*51# to subscribe. ⏩ ₦200 for 200MB valid for 3 days, dial *127*56# to subscribe. ⏩ ₦500 for 1.6GB valid for 10 days. Dial *127*57# to subscribe. ⏩ ₦1,000 for 3.2GB valid for 30 days, dial *127*53# to subscribe. ⏩ ₦2,000 for 7.5GB valid for 30 days, dial *127*55# to subscribe. ⏩ ₦2,500 for 10GB valid for 30 days, dial *127*58# to subscribe. ⏩ ₦3,000 for 12GB valid for 30 days, dial *127*54# to subscribe. ⏩ ₦4,000 for 18GB valid for 30 days, dial *127*59# to subscribe. ⏩ ₦5,000 for 24GB valid for 30 days, dial *127*2# to subscribe. ⏩ ₦8,000 for 48GB valid for 30 days, dial *127*1# to subscribe. ⏩ ₦15,000 for 60GB valid for 30 days, dial *127*12# to subscribe. ⏩ ₦18,000 for 90GB valid for 30 days, dial *127*13# to subscribe. ⏩ ₦200 for 1GB night plan valid for one night. Dial *127*60# to subscribe. Simply dial *127*0# to check your Glo data plan balance or send INFO to 127.